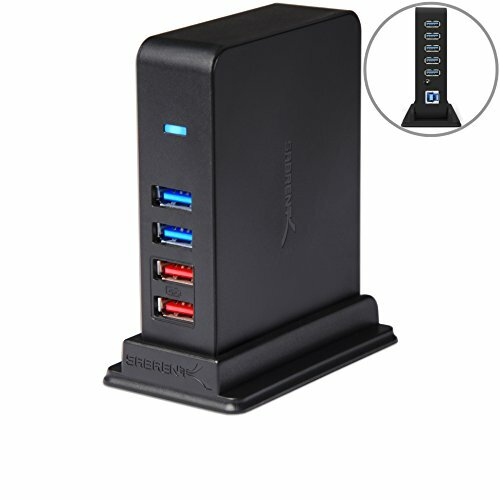 The Sabrent HB-U930 features per-port over-current protection to safeguard your connected devices against damage or data loss due to over-voltages. Warranty: This product comes with a one year warranty. Go to www.sabrent.com/support and click 'Submit a ticket'. You must include your Amazon Order ID# number in the subject line.